If you are a parent, you quickly rediscover the art of coloring. Every time Luna says "Mama color," I turn into Picasso or so I think. I find coloring very therapeutic. After my daughter's attention has moved on to something else, I often times find myself coloring on my own. 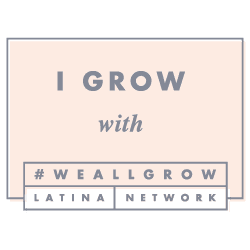 This is why I looked into coloring books for adults, and I am happy to report that coloring books for adults are good for your health as indicated here. 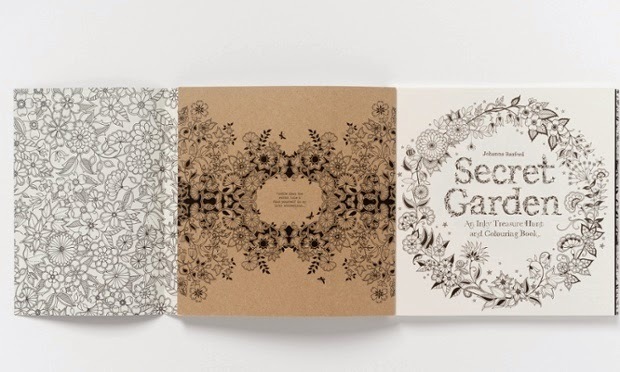 In this NPR interview with Basford the illustrator of the "Secret Garden," which sold nearly one and a half million copies worldwide spoke about her books and thoughts on adults coloring. I think there's something quite charming and nostalgic about coloring. And chances are last time you picked up pens and pencils, you didn't have a mortgage or like a really horrible boss or anything. So yeah, it's just a really nice way to be creative. You don't have to sit down with a blank sheet of paper or, you know, have that scary moment of thinking what can I draw? The outlines are already there for you, so it's just something that you can do quietly for a couple of hours that, you know, is hand held and analog and quiet. I agree with Basford, and we should all have hand held, analog and quiet outlets that do not include our electronic devices. Secret Garden and Enchanted Forest both by Basford are my favorites. 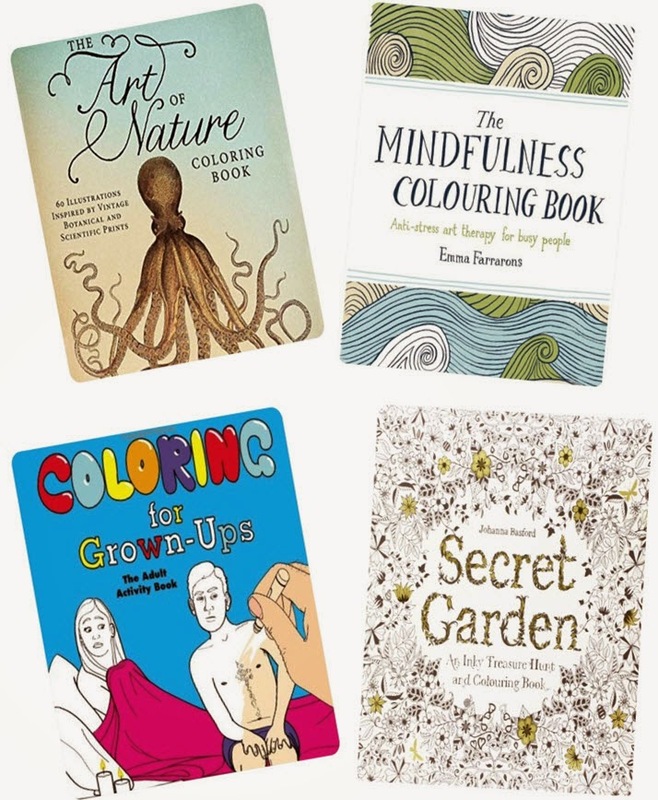 These are also great choices, The Art of Nature and The Mindfulness Colouring Book. Lastly if you need a little laugh Coloring for Grown-Ups looks hilarious.